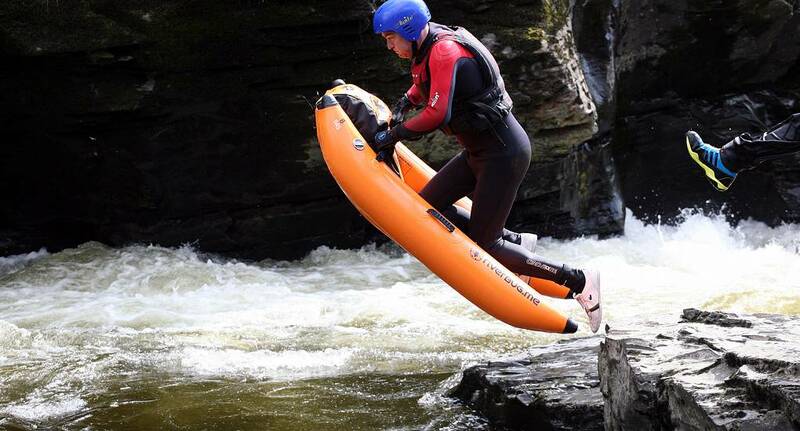 River bugs is a new Stag weekend activity; this is a one-person white knuckle ride! We use the same routes as the white water rafting but you are on specially designed one-person raft. You have to be able to Swim but no experience is needed and all equipment and instruction is given during the fun intro to River Bugs. Note - You need to wear trainers and bring a towel, swimwear and a change of clothes.